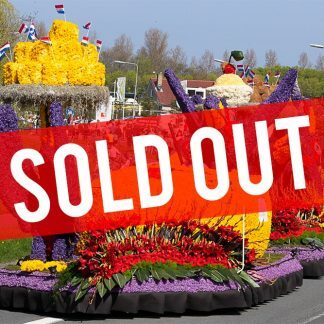 Want to watch the Bloemencorso 2019 [flower parade] from a seat on the covered stand at the town of Hillegom!? You’ll enjoy the surroundings and music whilst quietly waiting for the Bloemencorso in the luxury stands! 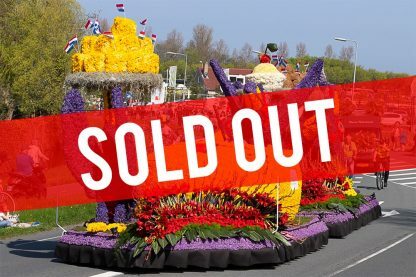 The Bloemencorso Bollenstreek [flower parade] happens at saterday 13th april 2019. This year's theme is “Changing World!”A day full of celebrations to enjoy all the beauty the worldwide renowned flower region has to offer. And that applies even more on a seat at a grandstand, which is covered, well catered (so one can enjoy a nice cup of coffee, a pastry or even a lunch package). 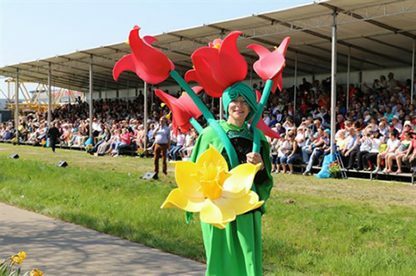 Clean sanitary facilities are available and an experienced speaker highlights the specials of the passing flower parade. It's possible to park next to the grandstand, but be sure to be there on time. The price for a Grandstand is € 24,50 per person. A parking ticket can be purchased for an extra of € 4,50 per car. 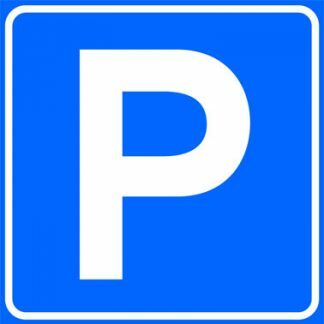 Be on time for parking, as the town of Lisse is because of the traffic not easily accessible. You will recieve in advance a good, alternative route description. 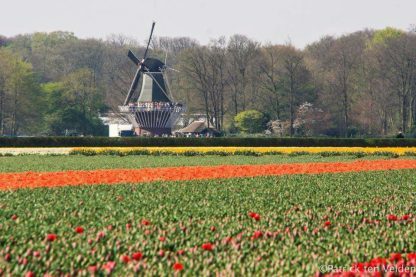 On top of visiting the Flower Parade, we offer some extra activities to experience more about the region and its rich culture of bulb breeding. The Brunchbuffet is an all-inclusive lunch and consists of a wide variatie of local dishes. Among them are dutch aspargus soup, fresh bread & breadrolls, salads, eggs, cheese and many vegetables. Available drinks are coffee, tea and fruit juices. 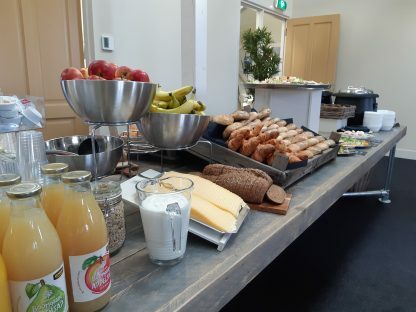 The Brunchbuffet costs € 19,50 p.p. and is all-inclusive. The buffet will be open from 11.30 until 14.30.